H.264/HEVC workflows transports secure, low latency, HD video over any network at extremely low bitrates. H.264, HEVC and 4K encoder and transcoder, on-premise or in the cloud, for internet streaming. 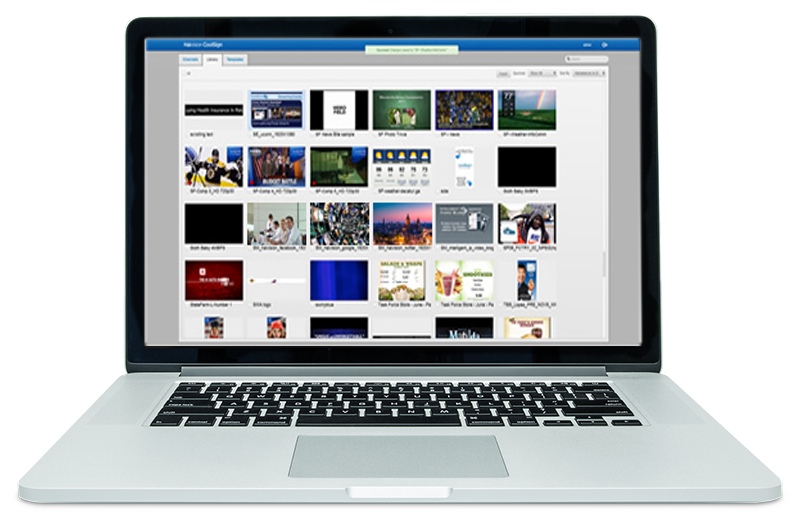 A series of high performance video player applications for mobile devices, desktops, managed set-top boxes. It gives you the tools to assess the impact of your worship set and message delivery in real-time or via recorded on-demand video. 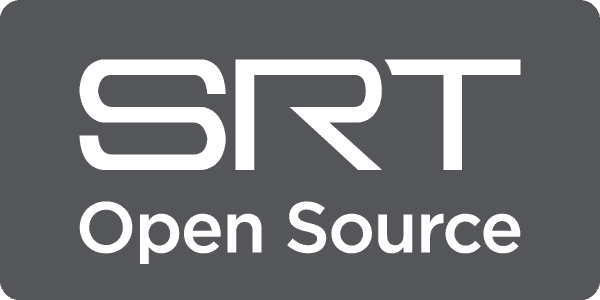 SRT is a video streaming technology that brings the best quality live video over even the most unpredictable networks. 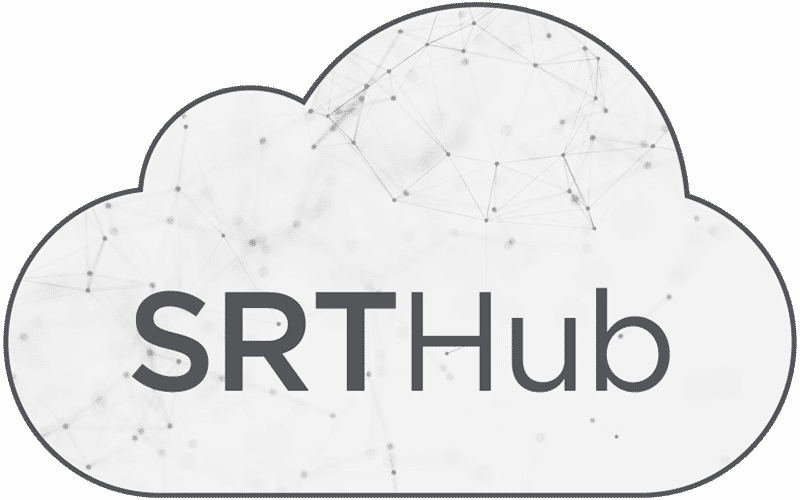 SRTHub is a cloud-based service for routing low-latency, secure and reliable media for broadcast workflows.